Kewaneh & Shark: When we placed this cache this park was much better maintained and there were not so many vagrant muggles around abusing the bushes near the cache. Also, the windows near the cache were covered on the inside, but that is no longer the case. For these reasons, and due to the many times this has gone missing in the recent year, we have decided to archive Do Not Pass Go. It's been here for six and a half years. That's a pretty good run for a micro!! Thanks for playing! 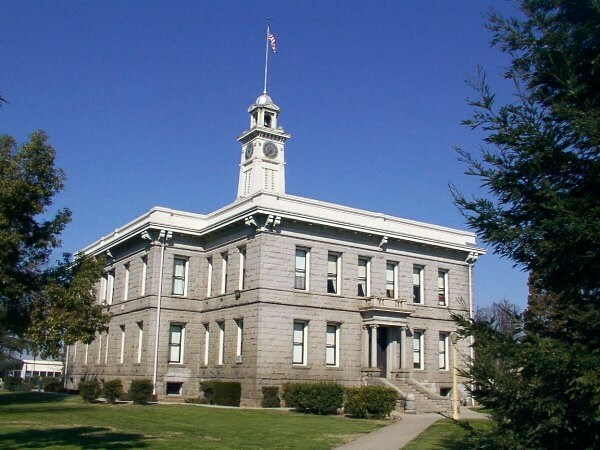 A short walk around the beautiful and historic Old Madera Courthouse. On a trip to Madera to find a few benchmarks and we found this terrific example of an old triangulation station - the Old Madera Courthouse - known to the N.G.S. as GU3368. We decided to place a cache nearby so others could see this wonderful piece of history. While you're there, look for the near perfect example of an original U.S.G.S. elevation station on the northerly corner of the building, originally monumented in 1901 - known to the N.G.S. as GU1072. If you have time, be sure to visit the museum too. This is a log-only, 35mm film canister so please bring your own pencil or pen to sign the log. Please hide the cache as well as and in the same place you found it. Enjoy your visit to the Old Courthouse Park! Xrrc gur ohfu bhg bs vg. U.S.G.S. GU3368The Old Courthouse - a U.S.G.S. 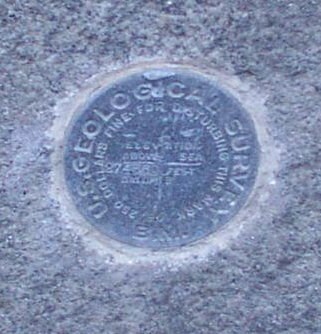 triangulation station. U.S.G.S. GU1072Detail of the elevation station on the northerly corner of the courthouse.